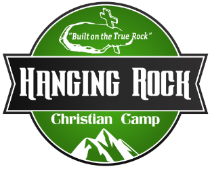 Hanging Rock Christian Camp : Explore Our Camp : Why Hanging Rock? For generations people have packed their sleeping bags and their pillows under their arms and left home for a week away at camp. There’s something so special about leaving the distractions and busyness of home (siblings, kids and cell phones! 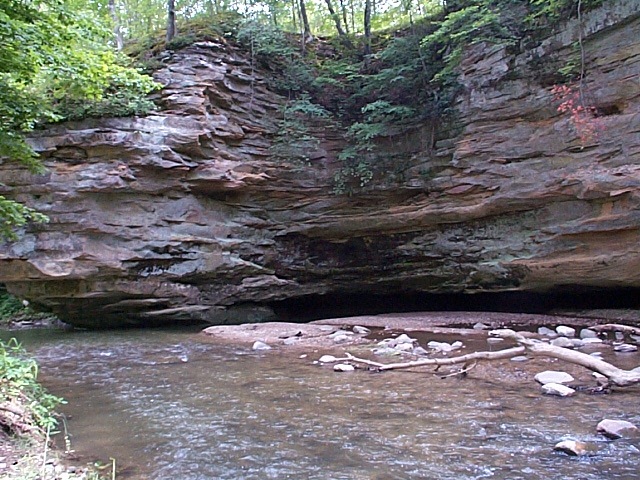 ), and coming to camp or a retreat. Camps & Retreats is a place of community. visitors stay together in dorms, they have meals together, they play games together, sing, discuss, laugh and cry together. It’s a place where they experience fun and friendships, while exploring the issues of life that matter to them. We believe that camping & retreats is a life-changing experience because of the caring, genuine community that it creates. At Hanging Rock, our guests find acceptance, encouragement, genuine friendships. Why Hanging Rock? Because we have over 208 acres of property that has been dedicated to serving the needs of others. We are just far enough away from all of the noise that you can focus on your relationship with Christ. Our hope is that every person who comes will have an awesome experience, but also discover that they are loved by God and have value and purpose in life.